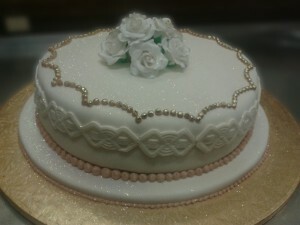 Here is a small showcase of our celebratory cakes. We have plenty more in-store. A very memorable cake for a very memorable occasion. 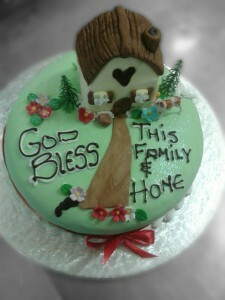 A special cake to welcome home special people. 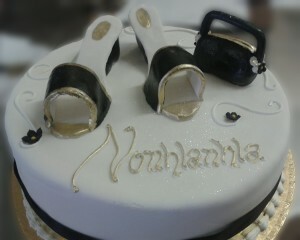 A cake to match the shoes and handbag of that special lady. 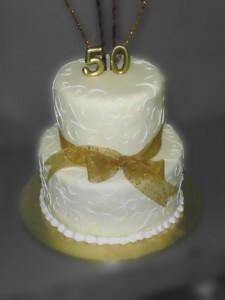 A fancy cake for a very special celebration. 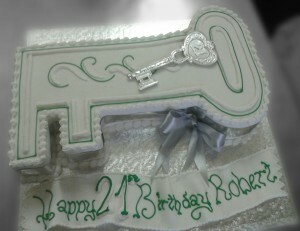 The key to the rest of your life… and you can eat it.